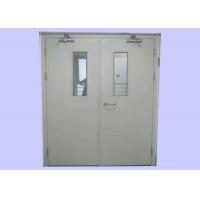 Material: The door frame adopts cold rolled galvanized steel plate with thickness of no less than 1.2mm. 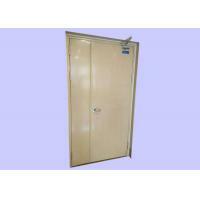 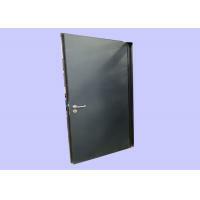 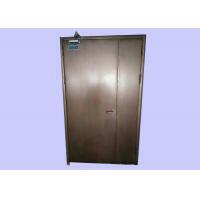 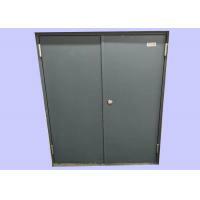 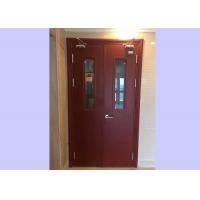 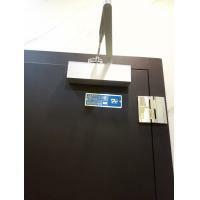 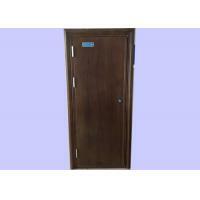 The door leaf adopts cold rolled galvanized steel plate with thickness of no less than 0.8mm. 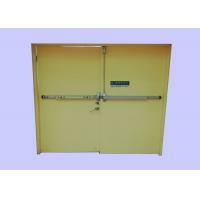 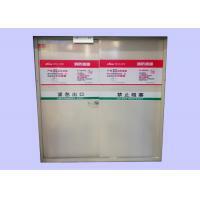 Hardware fitting backboard adopts ordinary steel plate with thickness of no less than 3.0mm. 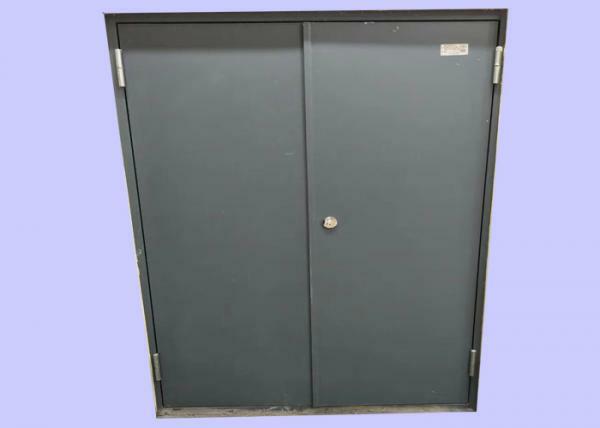 Hardware fittings:The famous high-grade fire lock, door closer, fire prevention hinge, sequencer, latch etc.with characteristics that flexible, safe, reliable, and so on. 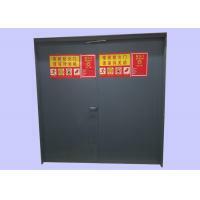 They are approved by the national recognized inspection authority, and the performance meet GB12955-2008 appendix A, B, C, D.